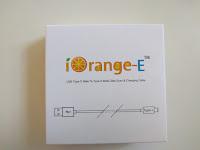 Recently, the kind folks at iOrange sent me their USB C 6.6 foot braided cable for review. 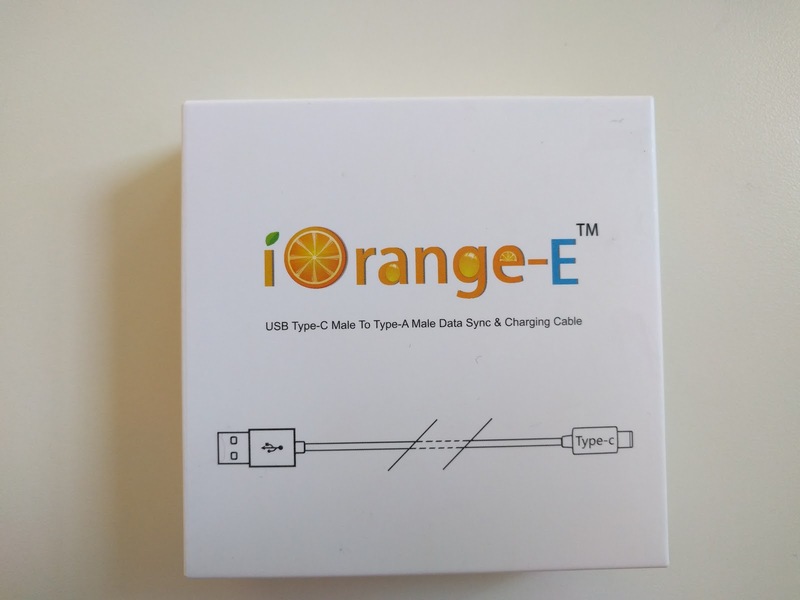 This is a basic USB A to C cable that can be used with just about any charger that has a USB A port. 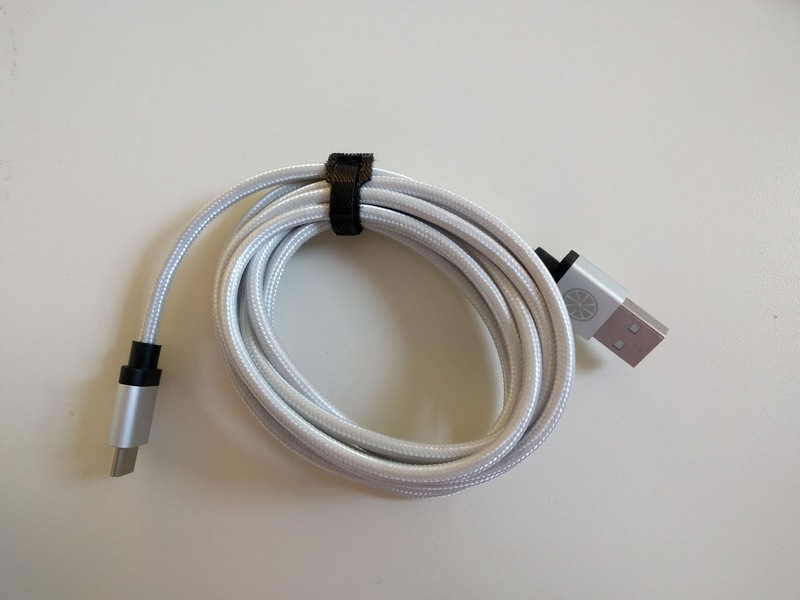 The cable is nicely braided and is well built, with seemingly no way for the cable to kink, crack or brake. 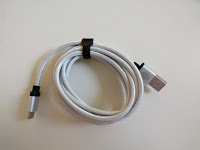 Please be cautious, however, when purchasing this, or any other USB C cable and make sure you are purchasing the real deal and from the manufacturer as there are non-conforming USB C cables that could be hazardous to your device.